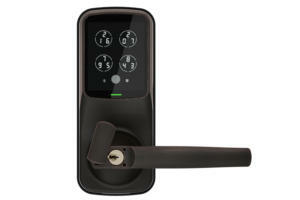 You can open this smart lock with a PIN or your uniquely identifiable fingerprint. 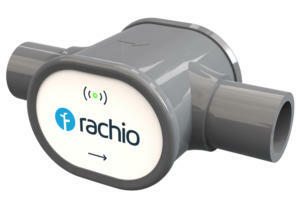 If you have a Rachio 3 smart sprinkler controller, this add-on device will inform you if your irrigation system springs a leak. 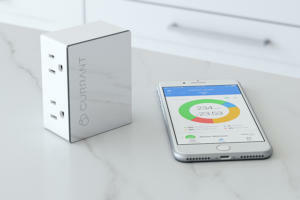 The smart plug market is getting crowded, but the innovative Currant Smart Outlet stands out. 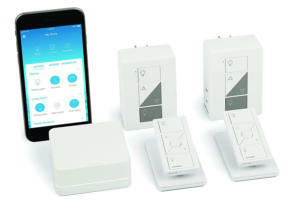 Lutron's lamp dimmer kit can be expanded with in-wall smart dimmers, not just additional smart plugs. 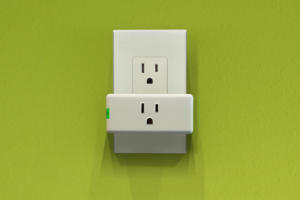 Tired of smart plugs that block adjacent outlets? Give this svelte model a try. 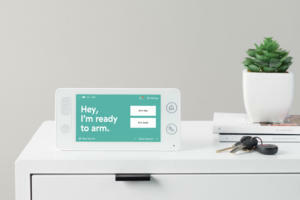 With Cue, Abode takes another step toward broadening the appeal of its security-focused smart home system. 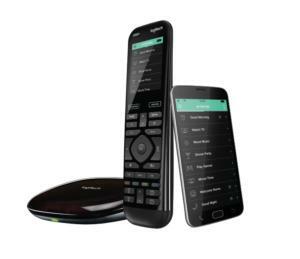 Logitech's Harmony Hub is like a command center for your various home entertainment gear and smart home appliances, which you can control using your phone or Alexa voice commands. 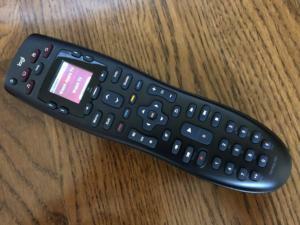 Logitech's Harmony 350 universal remote is amazingly affordable at less than $40 retail, but a powerful upgrade isn’t much more costly. 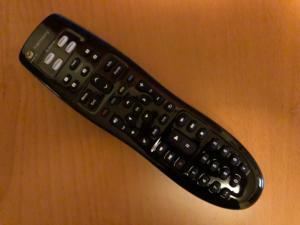 Logitech's standalone Harmony 665 universal remote offers great value, with plenty of flexibility and power for entertainment buffs. 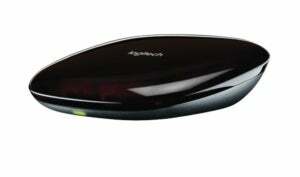 Logitech's Harmony Elite is the premier universal remote for smart home and entertainment enthusiasts. 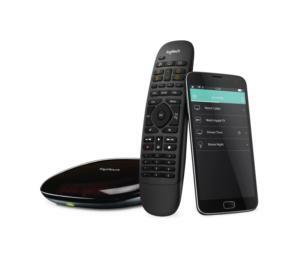 Logitech's Harmony Companion extends the power of the standalone Harmony Hub, and is a good value for users with basic entertainment and smart-home needs. 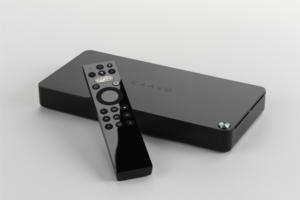 By dropping a new piece of hardware into your entertainment center, Caavo aims to truly unite the lot of it. 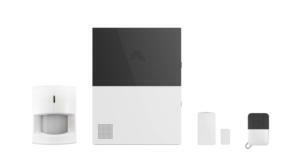 Setup headaches and operational flubs dampen our enthusiasm for this professionally monitored security system’s minimal price tag. 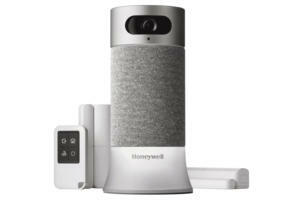 Honeywell Home Smart Home Security Starter Kit review: Is this super-simple security system worth the big bucks? 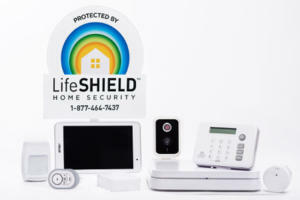 With no professional monitoring option and a sky-high price tag, this alarm system won’t be for everyone.